We are proud to be a family owned business offering quality, value, and outstanding customer service to our clientele for over 118 years. Come visit us and view our extensive selection of engagement rings and wedding bands. 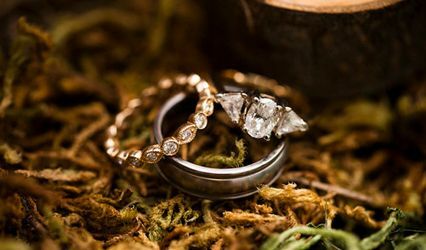 Our highly knowledgeable staff is here to help you find a special piece of jewelry that you will treasure for a lifetime. Our customers enjoy free cleaning and checking of any jewelry purchased through us, on site, while you wait. Come visit us in the heart of Historic Jeweler's Row. I absolutely love Barsky's! 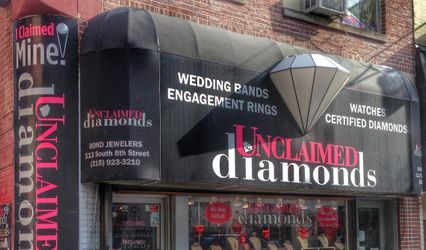 We went here for my engagement ring because of the value and service my parents received 50 years ago when my dad bought my mom's engagement ring. Not only did we find the most stunning engagement ring, but they were able to custom design the wedding band to match! 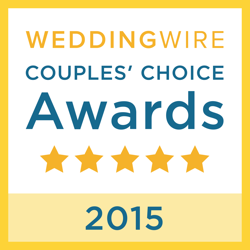 I wouldn't go anywhere else for quality diamonds, workmanship or professionalism. It was an ABSOLUTE pleasure to work with Nathan Barsky. Fantastic! Highly recommend. We got both engagement and wedding rings here! I'll probably never by jewelry anywhere else after my experience with Barsky. I went in with very specific and high expectations that other jewelers did not meet. None of them held a candle to Barsky. Nate listed to what I was looking for and the first diamond that he brought out met all of my expectations. I looked at a few other stones for comparison and then multiple settings. At no point did I feel pressured or rushed. My fiancé and I bought the diamond and ring and walked out the with it the same day. 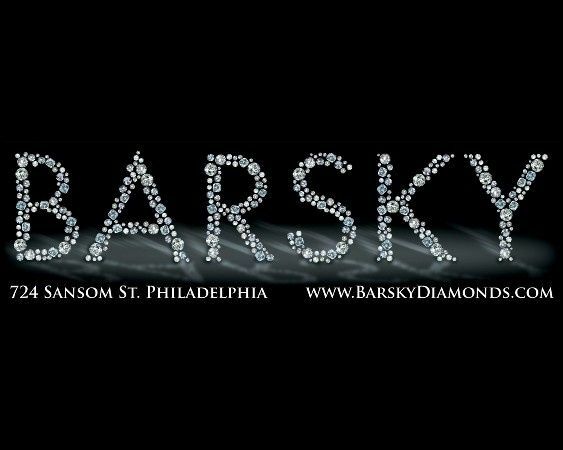 I would confidently recommend Barsky to anyone looking for an engagement ring and plan to go back for our wedding bands.